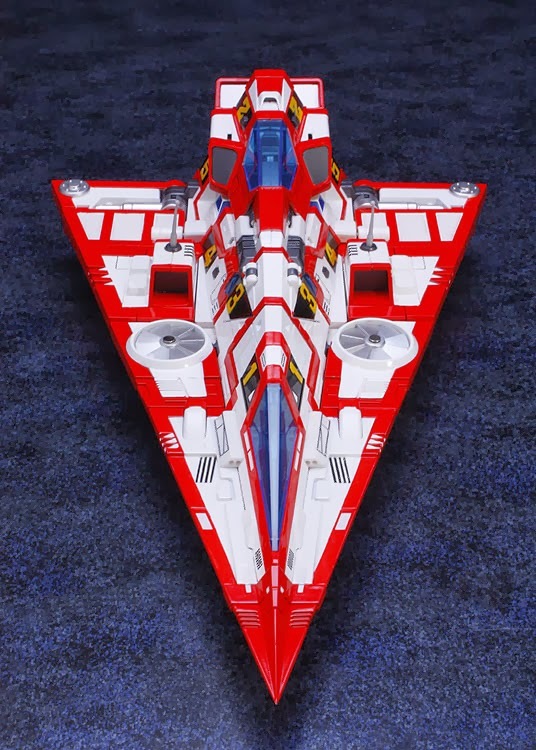 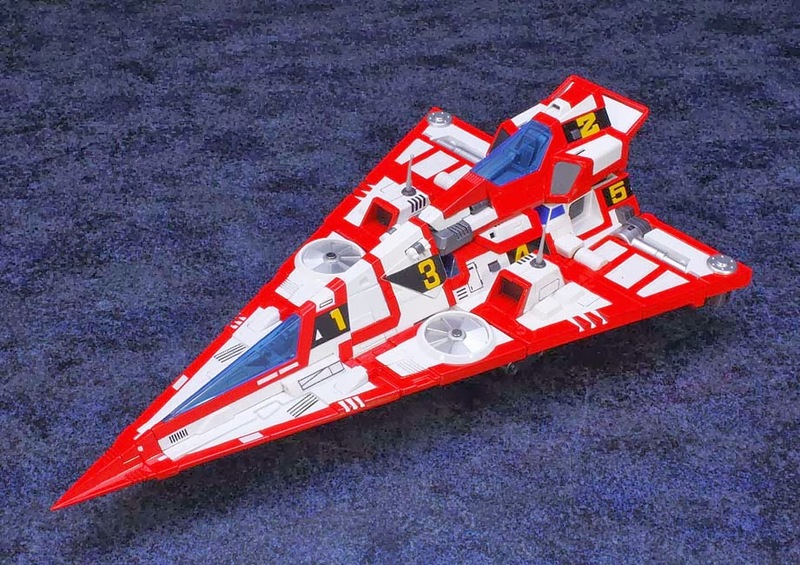 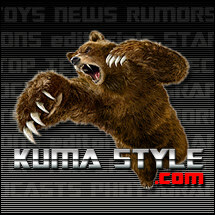 Toy Nippon: NewsFlash: EX Gokin GatchaSpartan Hyper Shoot Ver. 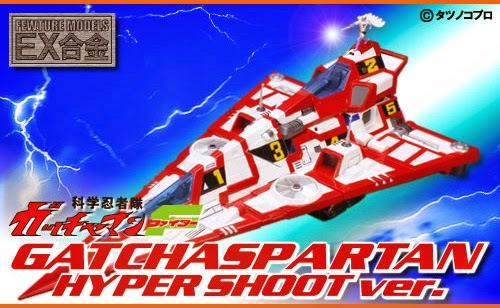 NewsFlash: EX Gokin GatchaSpartan Hyper Shoot Ver. 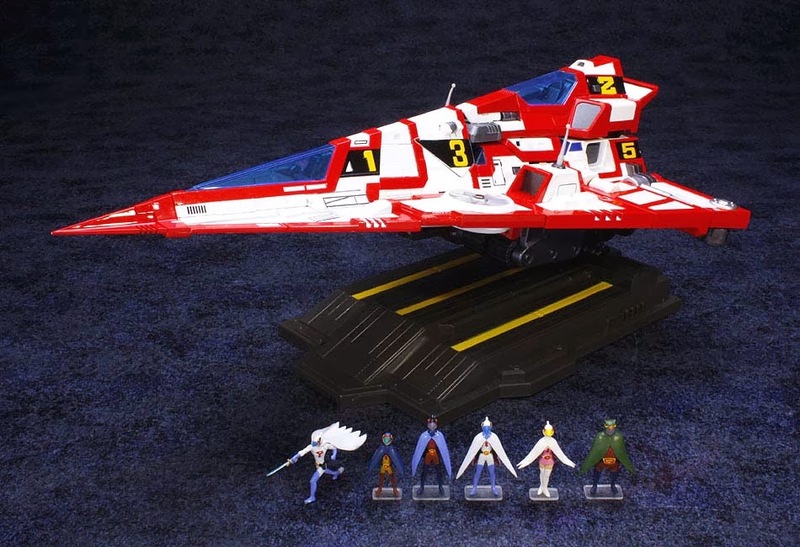 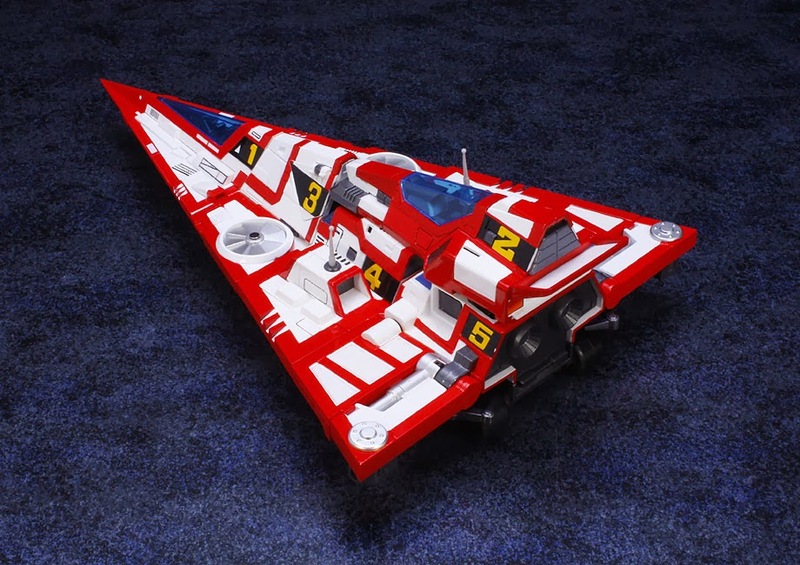 Get Gatchaman EX Gokin at Big Bad Toy Store!